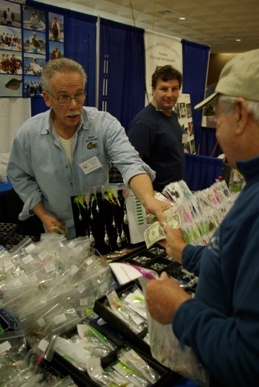 Coming in 2012, New York Sportfishing Federation will once again be parterning with local business owners including tackle shops, party and charter captains, marine fabricators, and outfitters to offer special discounts to card-carrying members of the New York Sportfishing Federation. With Federation membership including partners and board members from United Boatmen, New York Fishing Tackle Trades Association, Captree Boatmen’s Association and others, we’re hoping to build our discount program significantly in 2o12 to offer members the best discounts available in the New York marine district. With support from the national Recreational Fishing Alliance as well, your membership card may also earn you special rates when you travel too! If you’re a business owner who would like to be listed here online for our special New York Sportfishing Federation discount program, contact us at 888-564-6732.